Engine Stop Leak is an oil additive which stops/ or prevents oil leaks from the engine. The car is leaking oil. This is a common problem with older cars. However, oil leakage is a problem that is often easy to stop. 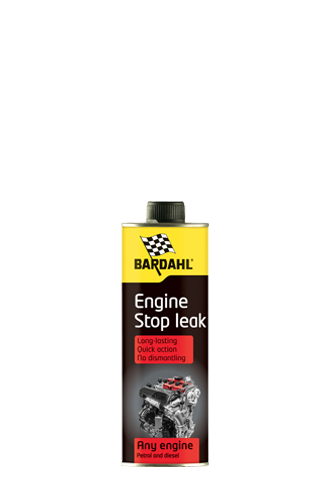 Bardahl Oil Stop Leak is an oil additive that stops and prevents engine leaks. In addition, Engine Stop Lek reduces the noise of the valve lifters and loosens stuck piston rings. Gaskets tend to shrink over time, to dry out, to lose their flexibility. This results in oil leakage. The deposits deposited on valves and piston rings provide reduced operation, lower compression and increased oil consumption. Bardahl Engine Stop Leak makes both seals and gaskets of synthetic and natural rubber smooth again and stops oil leakage while driving. Engine Stop Leak will cause gaskets to swell again and stop the oil leakage. For example, oil leakage can be stopped without dismantling many engine components. Always read the instructions on the label before you stop adding this motor leak. Do not add more than prescribed, this can have a negative effect. 50051 XTC Engine Oil 10W40 Synthetic This engine oil has the following specifications: API SL/CF - ACEA A3/B4, for petrol and diesel engines. 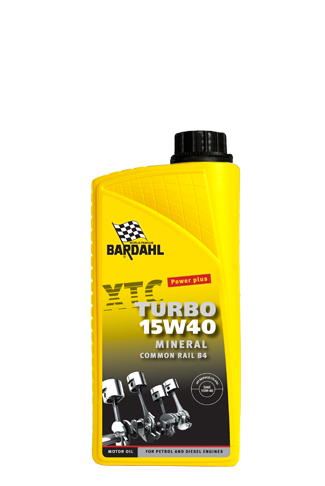 50151 XTC Engine Oil Turbo 15W40 This engine oil has the following specifications: API SL/CF - ACEA A3/ B3, for petrol and diesel engines. 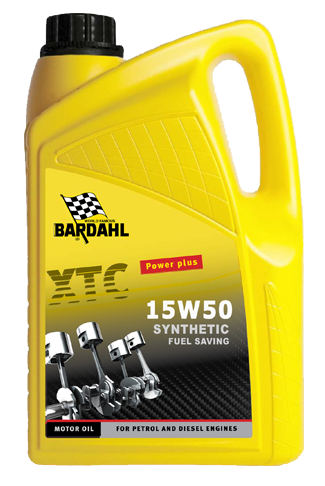 51151 XTC Engine Oil RS 5W40 Syntronic This engine oil has the following specifications: API SM/CF - ACEA A3/B4, for petrol and diesel engines. 50451 XTC Engine oil 15W50 Synthetic This engine oil has the following specifications: API SL/CF- ACEA A3/B3/B4, for petrol and diesel engines.